Integrin Beta 7 (Gut Homing Receptor Beta Subunit or ITGB7) pipeline Target constitutes close to 6 molecules. Out of which approximately 6 molecules are developed by Companies. The latest report Integrin Beta 7 - Pipeline Review, H2 2017, outlays comprehensive information on the Integrin Beta 7 (Gut Homing Receptor Beta Subunit or ITGB7) targeted therapeutics, complete with analysis by indications, stage of development, mechanism of action (MoA), route of administration (RoA) and molecule type. Integrin Beta 7 (Gut Homing Receptor Beta Subunit or ITGB7) - Integrin beta-7 is an integrin protein encoded by the ITGB7 gene. It interacts with the cell surface adhesion molecules MADCAM1 which is normally expressed by the vascular endothelium of the gastrointestinal tract. Interactions involve the tripeptide L-D-T in MADCAM1, and L-D-V in fibronectin. It binds to HIV-1 gp120 that allows the virus to enter GALT (major trigger of AIDS disease). The molecules developed by companies in Phase III, Phase II, Preclinical and Discovery stages are 2, 1, 1 and 2 respectively. 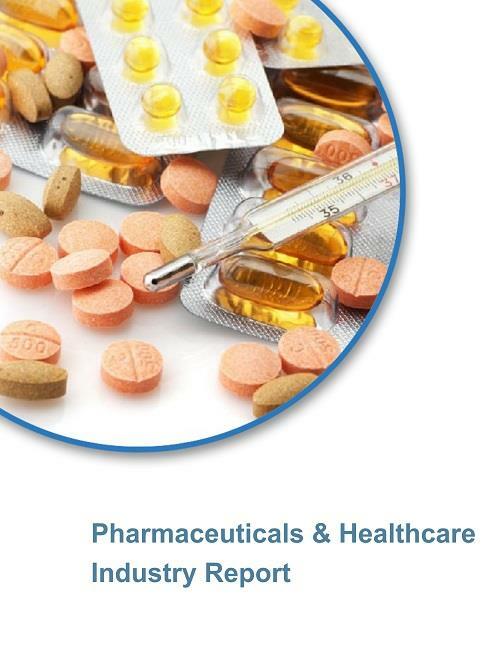 Report covers products from therapy areas Gastrointestinal, Infectious Disease, Immunology and Oncology which include indications Ulcerative Colitis, Crohn's Disease (Regional Enteritis), Human Immunodeficiency Virus (HIV) Infections (AIDS), Inflammatory Bowel Disease, Celiac Disease, Graft Versus Host Disease (GVHD) and Melanoma.